A “Best in Show” winner at the 2011 Winter NAMM show, FirstMix connects via USB and allows users to DJ using their iTunes or other music library. FirstMix ships with Cross LE DJ software from MixVibes and is also compatible with Traktor, Virtual DJ and Algoriddim’s DJAY and other popular DJ software. Other key features include the ability to seamlessly mix songs together, spice up tracks with effects, play music in reverse, adjust bass and treble output and record your set. 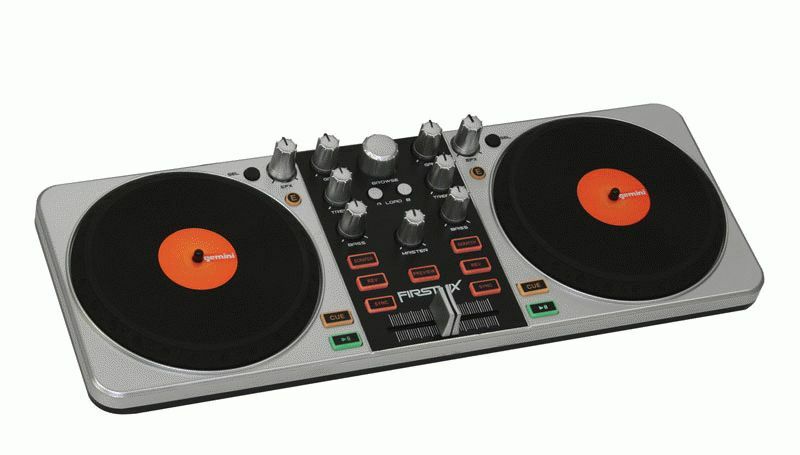 Priced at $79.95, the FirstMix is the newest addition to Gemini’s Digital DJ Controller line and will be available through musical instrument, electronics, and DJ retailers in May, 2011. 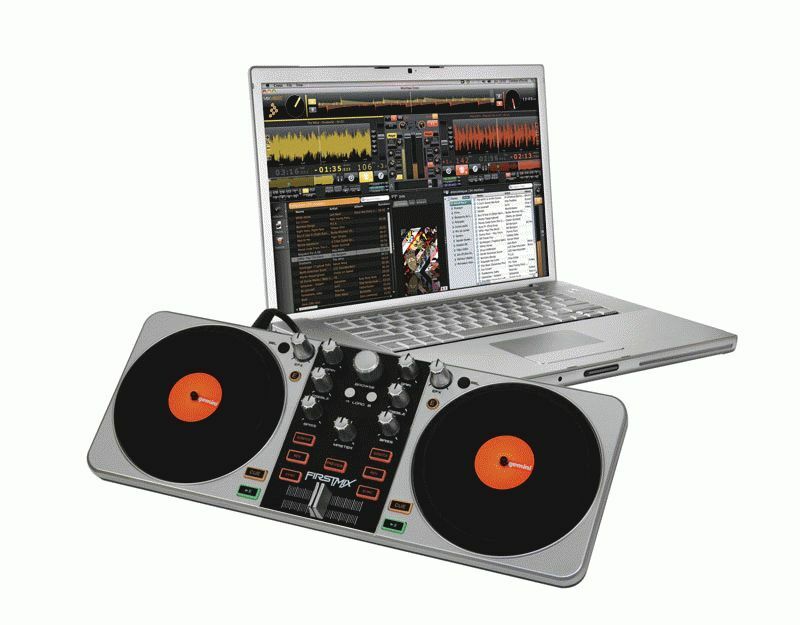 For the latest information on FirstMix and all of Gemini’s DJ gear, visit www.geminidj.com and follow us at facebook.com/TheGeminiDJ and twitter.com/gemini_dj.